THE ROYAL is a majestic book about becoming almost like a royal soul during these turbulent and uncertain times. The book is an euphoric and regal journey into the A to Z world of royalty, including a forty day individual improvement powerful program from rags to royalty total transformation. 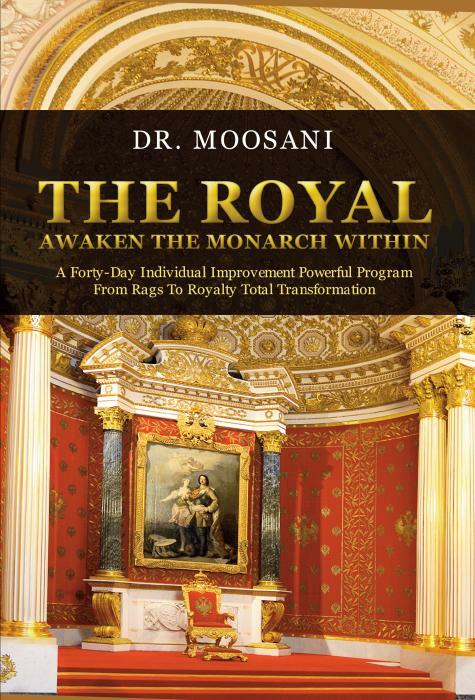 THE ROYAL is a magnum opus read, one of its kind and a reminder about awakening the monarch within. The book is a royal connoisseurs utter delight.